Dallas, TX – Fordham University of the Atlantic 10 Conference is the latest Athletic Department to partner with Vivature, a Dallas-based Sports Technology firm. Joining forces with the fast-growing company’s athletics’ training software and billing solution will ensure compliance in the Rams’ athletic training room as well as increase production in operations and generate new revenue to be reinvested back into the Athletic Department. 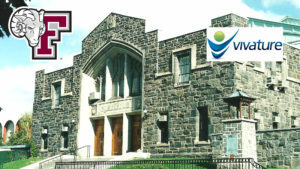 The agreement recently inked, will provide Fordham University a projected $1 Million over the course of the five-year agreement. Fordham Rams proudly compete in 22 intercollegiate sports in the Atlantic 10 Conference and Patriot League at the NCAA Division l level. Their athletic teams boast of a Sugar Bowl Championship, three Pro Football Hall of Famers, a world record holder and Olympic Gold Medalist, numerous NFL and CFL players, including one current NFL and two CFL players. The Rams most competitive programs includes Softball, the five-time defending Atlantic 10 champions, along with Women’s Basketball, who has advanced to postseason play in five of the past six years, and Men’s Soccer, who has two Atlantic 10 titles over the past four years and advanced to the quarterfinals of the NCAA championship last fall. 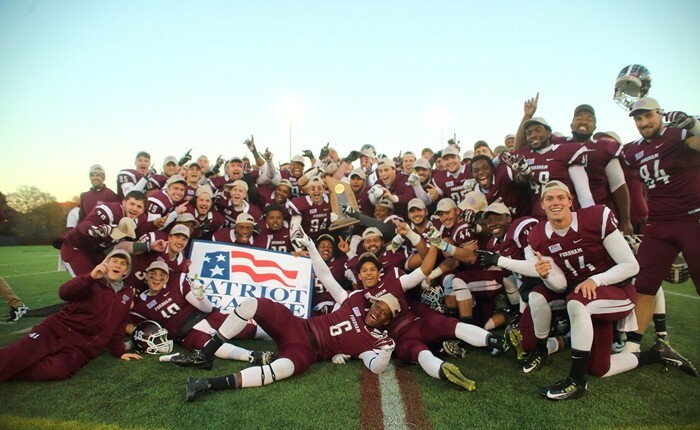 The Football squad, which competes at the NCAA FCS level, has appeared in the NCAA championship in three of the past five years, wining the Patriot League title in 2013, and is one of the winningest NCAA FCS programs over the past five years. Vivature, based in Dallas, TX, has over 400 collegiate partners utilizing a variety of services. They have recently been named Top Sports Technology Firm in sports. Operating a 20 million-dollar enterprise-level single database, Vivature’s clients use their NExTT 360 software to record injuries and treatments being conducted on student-athletes, as well as record and track their activities in Nutrition Counseling, Academic Study Hall, Behavioral Health Counseling and Strength & Conditioning (KONGiQ) tracking. NExTT 360 is the first software in America that integrates the student-athlete lifecycle into one platform. Having a tool like NExTT 360 allows the University to protect themselves from liability, stay in compliance with all current laws and regulations, improve departmental communication, all without any change to their existing process or having to add new headcount or expenses. Central Michigan University Signs 3 Year Contract Renewal and Increased Partnership with Secondary Insurance Coverage.